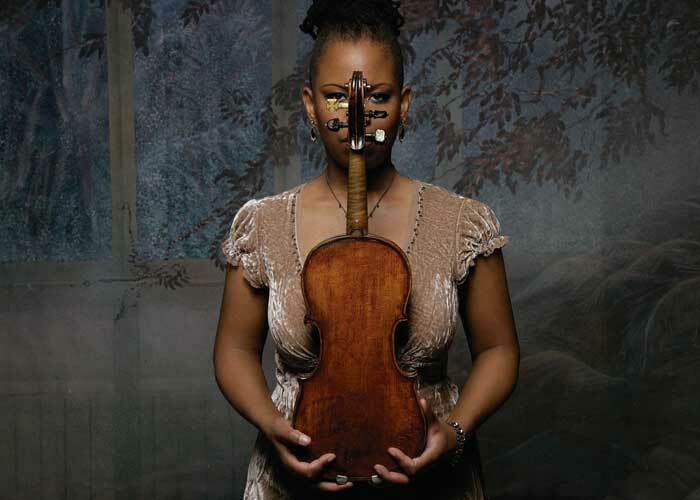 Violinist Regina Carter is considered the foremost jazz violinist of her generation – a designation which doesn’t quite paint the picture. As a result of her curiosity, passion, and quest for beauty brought to every stop taken on her full musical journey, she was awarded a MacArthur Fellowship genius grant. Those are more apparent than ever on her new release Southern Comfort. KGNU's EC caught up with her by phone.